Kinetics Professional Hand und Body Lotion 250ml MANDARIN & BERGAMOTE 1 Stck. Kinetics Professional Hand und Body Lotion 250ml BRAZILIAN LIME & CEDAR 1 Stck. Kinetics Professional Hand und Body Lotion 250ml SPICED ORANGE & SANDALWOOD 1 Stck. Kinetics Professional Hand und Body Lotion 250ml AMBER & VANILLE 1Stck. Kinetics Professional Hand und Body Lotion 250ml ORANGE BLOSSOM & GINGER 1Stck. Kinetics Professional Hand und Body Lotion 250ml POMEGRANATE & PINK PEPPER 1Stck. 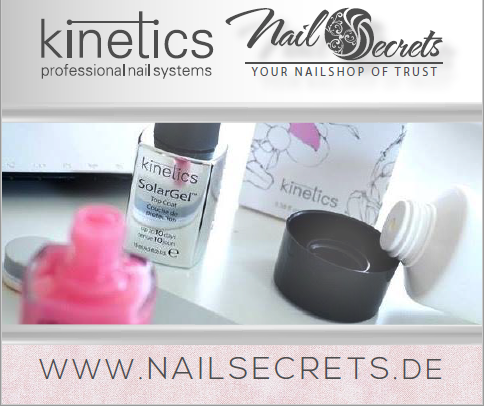 Kinetics Professional Hand und Body Lotion 250ml HIBISCUS & ROSE WATER 1 Stck. Kinetics Professional Hand und Body Lotion 250ml JASMINE & WHITE MUSK 1 Stck. Kinetics Professional Hand und Body Lotion 250ml TURKISH ROSE & BLACK TEA 1 Stck. Kinetics Professional Hand und Body Lotion 250ml YLANG YLANG & MADASCAR VANILLA 1 Stck. Kinetics Professional Hand und Body Lotion 250ml for MEN 1 Stck.